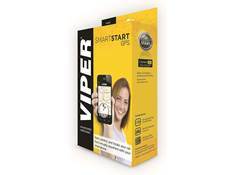 "Want to put remote start in your vehicle? 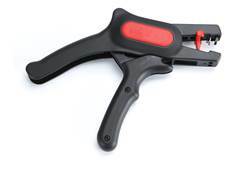 Call us, as we may offer a solution which includes a vehicle-specific T-harness that'll save you time and effort, even though some connections may be required. If no T-harness is available, you'll usually have to make 8-12 hardwired connections to your vehicle. 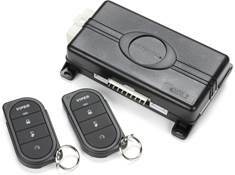 In choosing a security system for your car, it helps to know basically how they work and what security and remote start features are available. 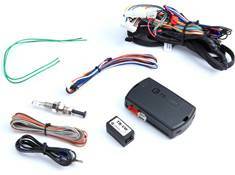 This Car Security Installation Guide provides some useful tips to help you put in a car security system yourself. How difficult is it to install a security system? Which harness should I use? We answer these and other questions about car security systems. 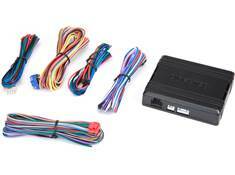 Learn about the features and specs found in car security systems. 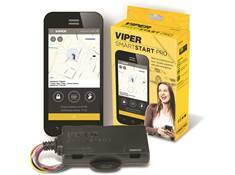 One of the best tools in the fight against cold temperatures and theft is a Viper SmartStart system for your car. 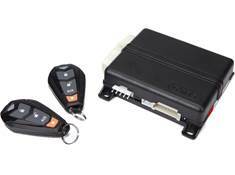 Winter, spring, summer, or fall, a remote start system will make life better for you and your busy family. 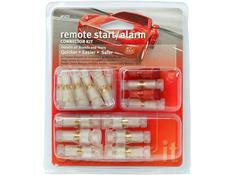 And iDatalink and Code Alarm make them easier to install than you think.